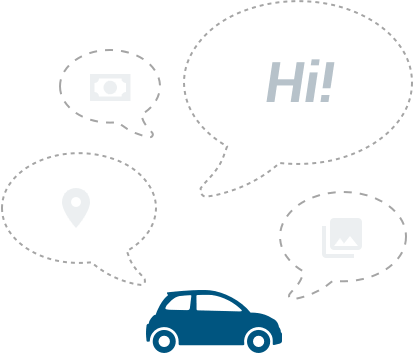 Car club activities are always interesting to read up on, but it's the pickup truck clubs that are the most exciting - especially in East Malaysia. 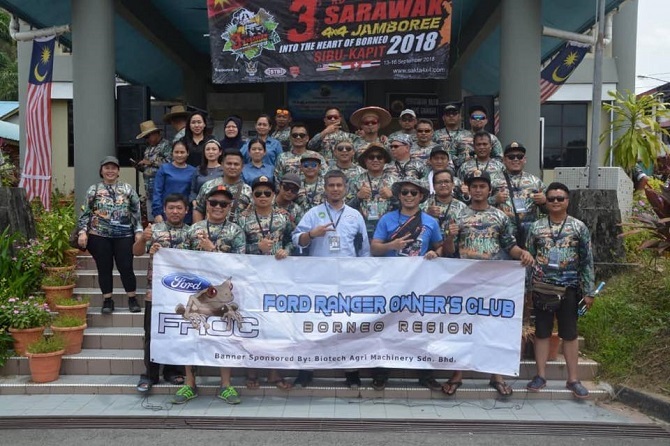 Many groups have taken it upon themselves to combine their get-togethers with a bit of community service, as is the case with the 4X4 Sarawak Jamboree - the largest annual Ford Ranger annual gathering in Sarawak. 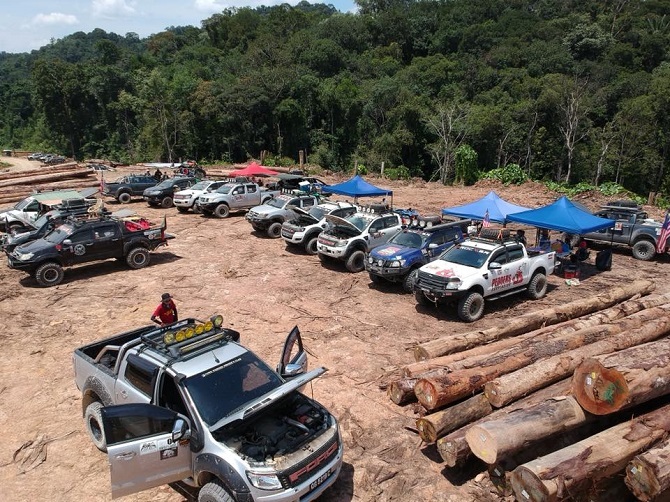 This year's adventure saw the owners travel from Sibu to Kapit over the course of four days, in a convoy of 175 vehicles. Newly tarred roads and newly opened pathways allowed for the journey, which would have involved a river crossing just two years ago. Along the way, the owners made visits to Iban tribes in Kanowit, Song, and Kapit. Immersing one's self in native culture is always a great experience, and the owners in turned helped out with cleaning up Kanowit town. The timber tracks traversed had been abandoned for two years, which called for a bit of ingenuity and an understanding of off-roading. Small tributary crossings on flimsy timbre bridges were also required, adding to the thrill of adventure. Beyond the trekking, owners had a chance to hunt and fish, as well as partake in barbeques and spend hours by the campfire. This helped to foster a stronger relationship between the owners, and truly encapsulated the 'Ranger Lifestyle' - that is, to have a safe comfortable ride for the everyday, but also having something tough and capable when necessary.